Full disclosure: TLC Foundation Station is a Christian-based center, but we do not discriminate against religion. If you don’t want your child or children to participate to in any religious activities such as Bible stories, songs or lessons we beg you to let us know. We will happily find some other activity to have your child do during that time. TLC Foundation Station is a year-round program. To make sure that your child has a great beginning to a strong educational foundation we use the DLM Early Childhood Express curriculum. This is a high-quality curriculum to prepare all children for kindergarten success. As required by the State of Tennessee, we are required to do an annual abuse prevention awareness program for students between 3 and 5 years old. We will typically be using the Personal Safety Curriculum. More details will come as the time arises each year, usually during the summer months. 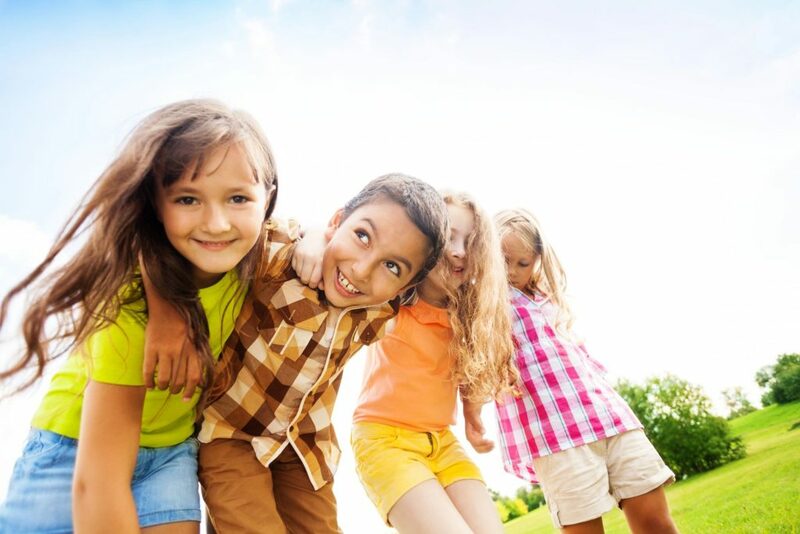 Our outdoor activities will include using the playground equipment, riding toys and playing organized games. Children no matter the age will not be allowed outside to play unsupervised. During the summer most of the day is spent outside. During the winter, children will go outside if the temperature is above 32 degrees. If your child is too sick to play outside, he is too sick to attend daycare. If your child is not appropriately dressed for the weather, you will be required to return daycare with correct attire. Please be sure your child is prepared to start their day. Due to individual allergies and sensitivities of the children, parents are asked to provide their child’s sunscreen and bug spray. Please apply both to your child before drop-off. Your child’s teacher will re-apply in the afternoon. A permission form in enrollment packet/medication form must be filled out in order to apply. Our brand-new address: 2706 Mayflower Dr. Maryville, TN 37801 Phone: (865) 406-1035. All rights reserved.